Are you looking for a professional critique before you submit your manuscript to publishers for consideration? 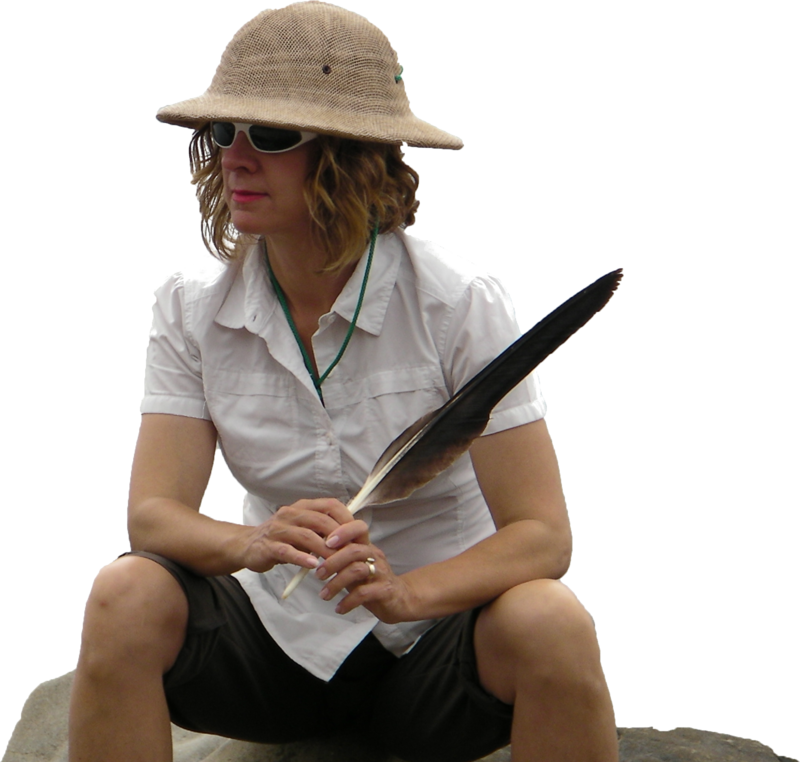 I provide evaluation services to children’s fiction writers through the Canadian Society of Children’s Authors, Illustrators and Performers (CANSCAIP). This organization links new writers with mentors through the Blue Pencil Mentorship Program. I also provide evaluation services through the Writers’ Union of Canada. Mentors who participate in this program have a publishing record, as well as experience in reviewing and editing. Find out more by contacting either association directly.